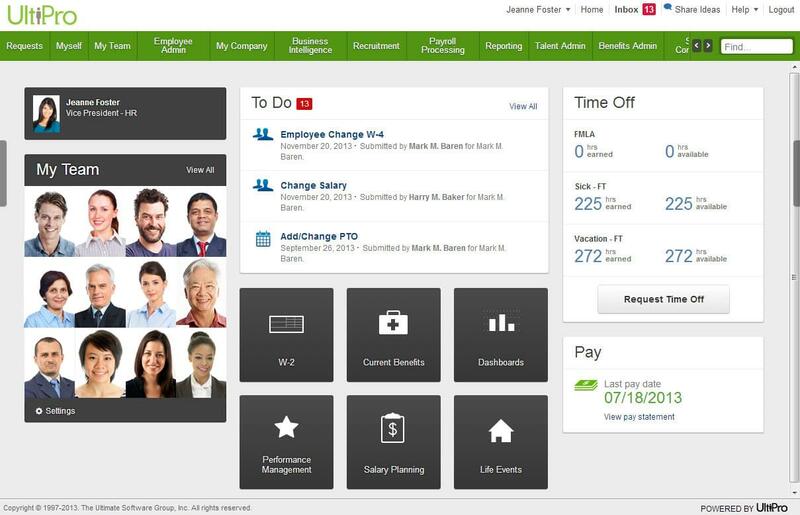 Ultimate Software, with more than 20 years of experience, creates more than human capital management software. It creates business solutions that improve day-to-day work life around the office. That’s how the company started. They focused on creating easy to use, reliable software that improved the daily life of the person who used it. Because of this focus, and remembering that software should work for people—not the other way around—Ultimate Software now boasts more than 2,700 clients. Some of their notable clients include Major League Baseball and Adobe Systems Incorporated. With more than 500 employees to manage, the National Aquarium, Maryland’s leading tourist attraction, needed an HR solution. Since implementing UltiPro in 2009, the non-profit has increased its ROI, including both hard- and soft-cost savings, and is now controlling expenses. The improved information accuracy and business intelligence has transformed the company’s HR operations. The human resource management software, specifically UltiPro, is a help for every HR professional. It’s cloud-based workforce management software, so clients don’t need extensive servers of their own. They use it for everything from payroll to performance management. Set up open enrollment periods, allow for major life event changes and manage current benefits in a single interface. UltiPro keeps talent management simple. With so many powerful functions, including mobile workforce management, it should be considered one of the top human resources management software suites in the world. Learn everything you need to know about UltiPro. Our experts will reach out to you shortly.